Berlin (VNA) – Germany’s Bremen State and Vietnam see great potential for cooperation in trade, high technology, renewable energy, seaport, and vocational training, heard a conference held in Bremen, the largest port city in northern Germany, on May 17. At the event, titled “Vietnam – future market of Bremen’s economy”, experts and representatives from Bremen State’s Ministry of Economy, Labour and Port, and Chamber of Commerce and Industry, as well as about 50 enterprises from the state and neighbouring areas, spoke highly of Vietnam’sinfrastructure, human resources and investment support. 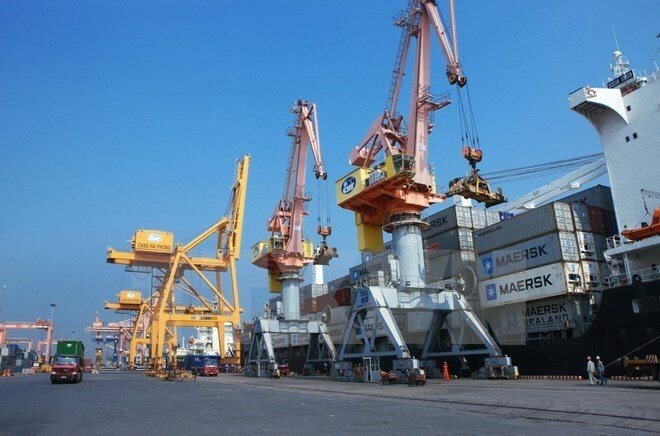 Bremen’s economic experts highlighted the northern port city of Hai Phong as an attractive investment destination in Vietnam thanks to its favourable transportation with a highway system linking with Hanoi, airports and industrial parks. Hai Phong and Bremen also share many similarities, they said. Businesses’ queries on administrative procedure and non-official fees were thoroughly answered. The experts also pointed out a number of Vietnam’s weaknesses such as poor capacity in investment promotion. Addressing the event, Vietnamese Ambassador to Germany Doan Xuan Hung updated the participants on the political and economic situation of Vietnam as well as the Vietnam-Germany partnership in economy and trade. He said economic and trade cooperation between the two countries has yet to meet potential as two-way trade reached only 10 billion USD, accounting for under 0.4 percent of Germany’s foreign trade revenue, and German investment in Vietnam was just 1.4 billion USD. He also lauded Bremen’s efforts to promote economic ties with Vietnam.